Creating a Viewport Title that displays "Not to Scale" or "N.T.S." 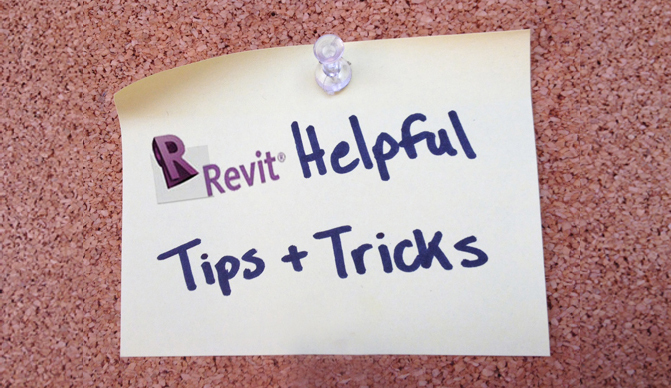 in Revit is very simple, but finding where to change it can be a little tricky. If you click on the Viewport Title and look at the Properties, the first thing listed is View Scale. If you click on the drop down, you can see "Custom" is an option, but when you click on it nothing really happens. The reason for this is you have to define what "Custom" is. In order to do that, you need to go to the Drawing View (not the Sheet View) and at the bottom you should see what scale the drawing is set to. Click on the scale and then select "Custom...". A dialog box should pop up. Click the checkbox that says "Display Name" and type in the custom Display Name you'd like to appear on the Viewport Title. I chose "N.T.S.". Lastly, go back to the Sheet View and click on the Viewport Title. Change the View Scale to Custom in the Properties menu and your scale should change to the Custom Scale you just created.